The Blessings Butterfly is Going LIVE Next Week! I’m going LIVE next week! What?! At the beginning of 2016, I settled on the word TRANSFORMATION as my word of the year. Let me tell you, it has been an amazing focal point for me! This one little word is having such an impact on me and has been a catalyst in spurring me on my dream path. 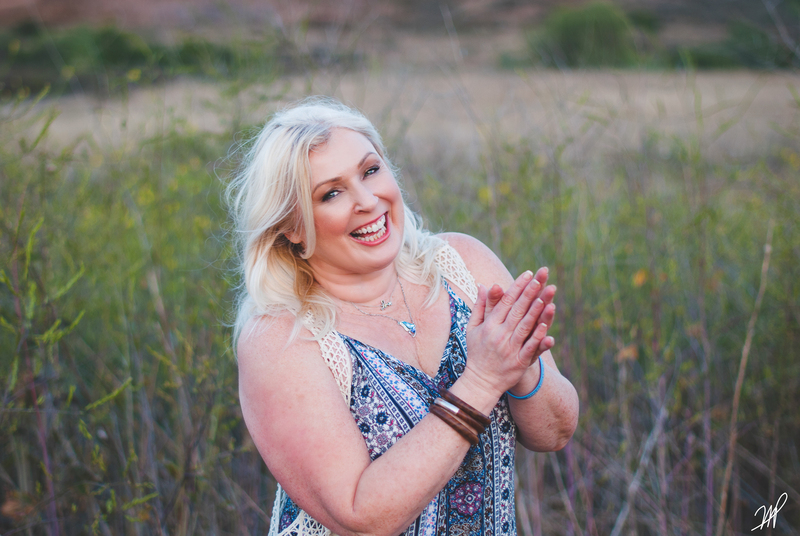 I know that transforming my own limiting beliefs and fears into positive, powerful, and uplifting mantras is the key to creating the life I want to live- and empowering & inspiring others to do the same. Earlier this year, I began tearing down my old negative ideas surrounding my body. I created fun little workout videos for my own health & fitness program, The Cocoon – Empowered Transformation. It was scary as hell for me! BUT it was also the most exciting and empowering thing I’ve ever done for myself (so far!). By putting myself out there, and inviting others to view, to join, and to participate, I’ve come to realize how much better it is to focus on what is positive about my body. To love my body for all of the great things it can do instead of hating it for what it can’t do. It’s amazing! Well, starting next week I’m going to take another step out into fear-facing by engaging in LIVE interactions on my home page via Facebook Live. I’ve committed to appearing 2x daily for 5 days, offering mini-meditations and blessings to any and all who show up. I’m scheduled for 9:30am and 6pm, Monday-Friday, July 18-22! (Pacific Time Zone) I hope to see you online! If you haven’t yet signed up to get my 5-in-5 MiniSessions, just sign up below and I’ll make sure to deliver these special 5 minute stretch & bless videos to your inbox next week.